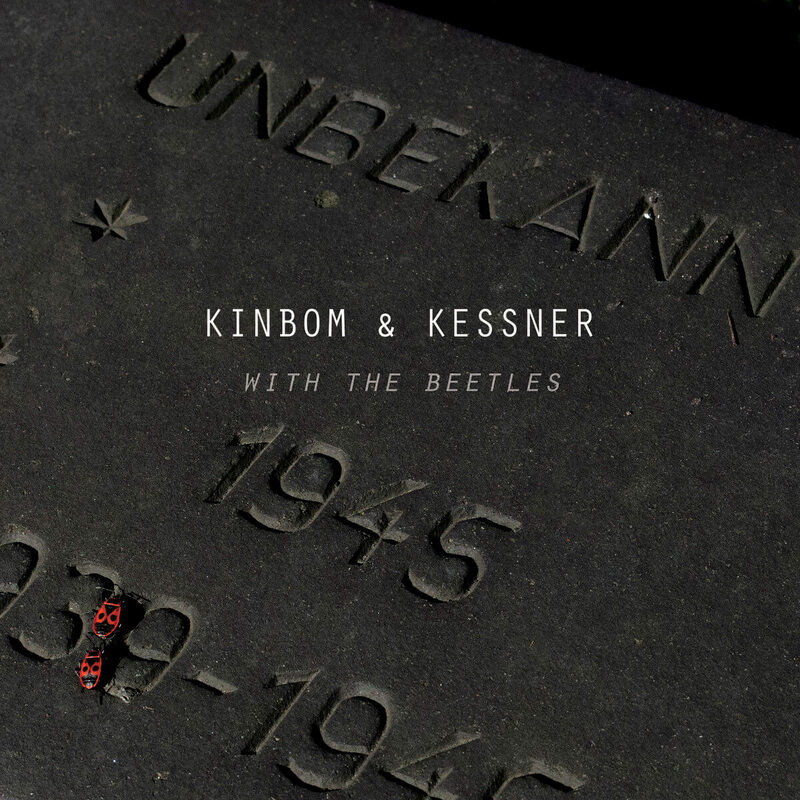 Kinbom & Kessner is collaboration between Swedish lap steel guitarist and songwriter Fredrik Kinbom (Gemma Ray, Sarah Blasko) and German theatre writer/dramaturgist Sonja Kessner. The new album With The Beetles features a fine cast of international guests such as Hannah Miller and Ruth Skipper (Moulettes), Glenn Richards (Augie March), Ned Collette and Mike Simmonds (Nick Cave, Bonobo). The album deals with political and social issues of our times, like migration (with an original and thought- worthy twist, where a radio announcement tells about refugees from “the former European Union”), but also – especially musically – with the beauty that can be found in everyday life. Elements of spiky Brecht/Weill-style waltz, dark udu drum grooves and Fredrik Kinbom’s pushing of the lap steel guitar into new territories makes for an intriguing musical setting that spans a wide variety of tempos, textures and moods. With The Beetles, although being a very different animal musically from the duo’s 2015 debut Lieder von Liebe und Krieg (Songs of Love and War), carries on in the same lyrical vein as its predecessor, concerning itself with historical, political and social themes, telling tales of humanity, love and death while hoping for a peaceful and tolerant society.